Filming is underway on 13 new episodes of the B.C.-set reality series. 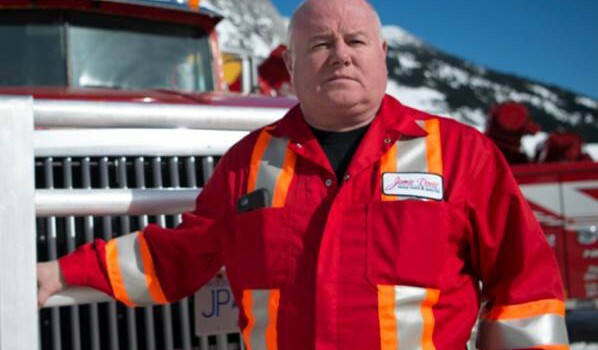 Bell Media’s Discovery has given a season-six greenlight to Highway Thru Hell. 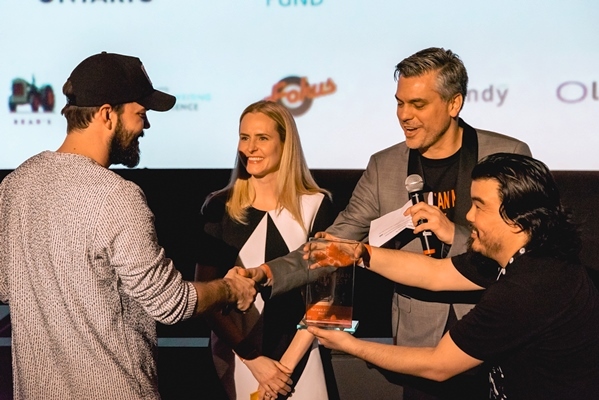 Produced by Thunderbird-owned prodco Great Pacific Media in association with Discovery, filming is currently underway on 13 new episodes of the B.C.-set reality series. According to a press release from Bell Media, season five’s finale was the most-watched episode in the show’s history, drawing an audience of 886,000 on Dec. 6 (according to Numeris data, 2+). The ratings haul also made the episode the most-watched broadcast on Canadian entertainment specialty TV in 2016, according to Bell Media. 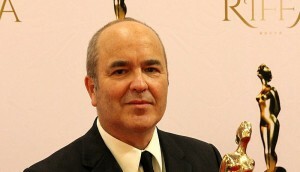 Great Pacific co-founder Mark Miller executive produces the series, with Neil Thomas serving as showrunner. News of the renewal comes after the spin-off series, Heavy Rescue: 401, also produced by Great Pacific, premiered earlier this week to an overnight audience of 504,000 (Numeris data, 2+). 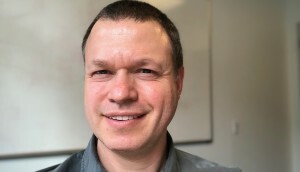 The spin-off show is produced by Great Pacific’s Todd Serotiuk and exec produced by Miller. Heavy Rescue airs on Tuesdays at 10 p.m. on Discovery.